Anita's Mexican Bar & Grill. FTM file. After opening for business on August 13, 2012, Anita's Mexican Bar & Grill will close its doors at 1506 Alexandria Pike for the final time after serving its last meal on Sunday, October 18. Manager of the restaurant, Nombrerto Perez, said that sales flattened every winter after hitting its peak every spring and when an offer for the property came from another business owner, it made sense to move on from their Fort Thomas location. "We want to thank our loyal customers and Fort Thomas for the three years we had here," said Perez. "It seemed like (Fort Thomas residents) were so used to eating outside of the city and didn't really like change, though." For Perez, leaving Fort Thomas is especially sad because Anita's is named for his late mother-in-law, Anita Meza. The namesake of the restaurant died from cancer a few weeks after the restaurant opened in Fort Thomas. "She was really sick for a while," said Pedro Meza, owner of the restaurant. "After we decided to open in Fort Thomas, we told her that we were naming the restaurant after her and that really cheered her up. She was living with my sister in California and we were trying to bring her to Fort Thomas for the grand opening, but she was just too sick and died a few weeks later." Meza, who also owns El Caporal in Mason, Ohio will move Anita's to a new location in West Chester, Ohio and rebrand it under the successful El Caporal banner. Perez said that all ten employees will have jobs at the new location and he and his wife, Lupita, will work at the Mason location. He said that after a confidential real estate listing of the property was made public, he was forced to let employees know about the decision to sell the property and move it to West Chester. "Our sales dipped a lot around that time," he said. 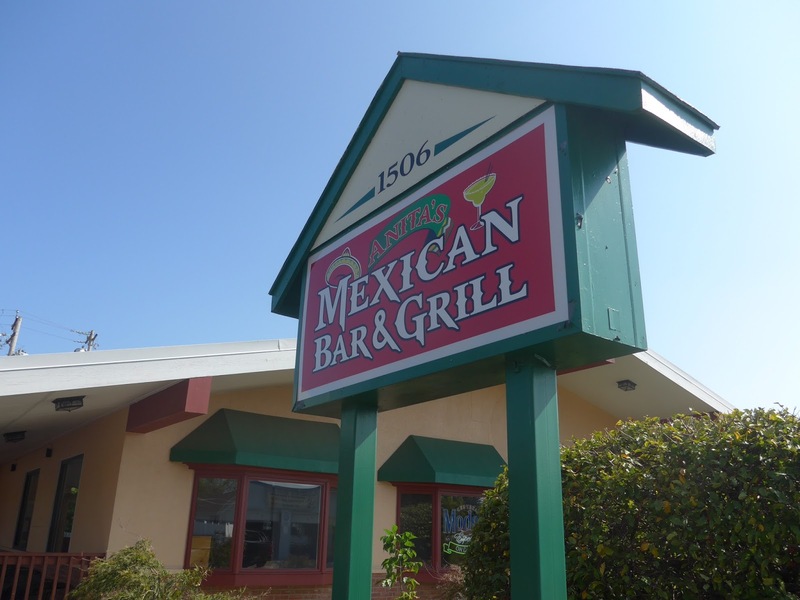 Anita's Mexican Bar and Grill will be open during normal lunch and dinner hours through Sunday evening. The sale of the property is pending. 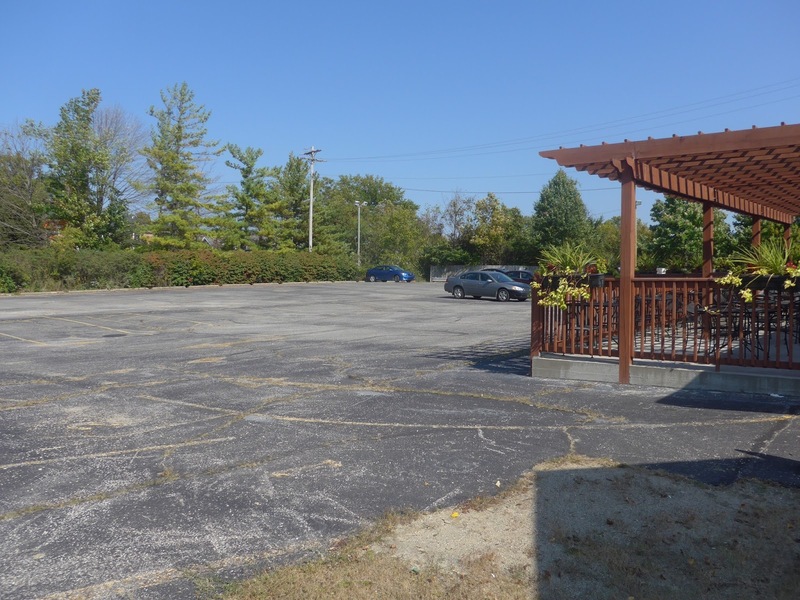 It is unclear what plans the potential new owner has for the location. That's a shame. Best Mexican restaurant in the area!!! Loved the food and the staff was great. Who bought the building now? It's still pending so the details haven't been released publicly. Sales dipped when word got out it was for sale, because many people mistook that to mean it was already closed for business. Correct. That's why the listing was confidential. Sharing that kind of information is harmful to a business and if a business were inclined, they could go after the person distributing that information civilly. I wouldn't be surprised to see that happen. Hopefully whoever buys the place completely replaces their bathroom drains. Ask me anything podcast topic ------ can you tell us how many people come to your website every day or how they find you? Interested in the stats. I am bummed. Good authentic Mexican is hard to find and I was so happy to have it local. Good Luck at teh new location you will be missed. Sad, but not surprising. We loved the owners but thought the food was just above average. Better than Rio Grande, but not as good as La Mexicana. And the menu never changed since day one -- and no specials. We got tired of it and stopped going.